It’s one thing to have fashion sense. But it’s another thing entirely to have a sense of style. And style often comes from details and accessories that accentuate the overall theme that you’re going for regarding your wardrobe. There are a few things that you can immediately add to your options that will give you style points, as long as you choose ones that fit how you dress for particular occasions. You can buy a good watch to go with your outfits. You can have a fun pair of shoes that you keep handy. You can have unique earrings or facial jewelry to add to your mix. Also, for guys, knowing that you have the perfect tie on hand with a dress shirt can make all the style difference in the world. When you purchase a fashionable watch, you’re saying lots of things about your personality that you want to communicate with the outside world. You see sportspeople with fitness watches. You see business people with simple but expensive luxury watches. For every personality type, there is a range of timepieces that you can put on your wrist that accessorize the concept that you’re trying to present to the public. Sometimes the most significant difference between an outfit looking one way and another is which shoes you wear. For people that have a sense of style and a sense of humor, buying fun shoes is something that they look forward to. There are so many different options concerning color, shape, purpose, and brand, that there is a pair of shoes for every type of occasion that you can think of. Knowing which ones you want to buy as a priority goes a long way into giving you a stylish look. For many people, an alternative look is what they’re aiming for. To do that, consider that getting facial piercings may take you to that next level of intrigue. There is beautiful jewelry for noses, lips, and eyebrows, so it’s up to you to show the kind of commitment required to add that to your fashionably stylish appearance. For men in the business world, your suit will say a lot about you. However, beyond that overall general structure, buying the perfect tie to go with the situation can be a striking decision. It can take some time to find the perfect tie, but once you do, you’ll know it. And it doesn’t have to be a single item either. You can have a handful of perfect ties that all go with different situations. 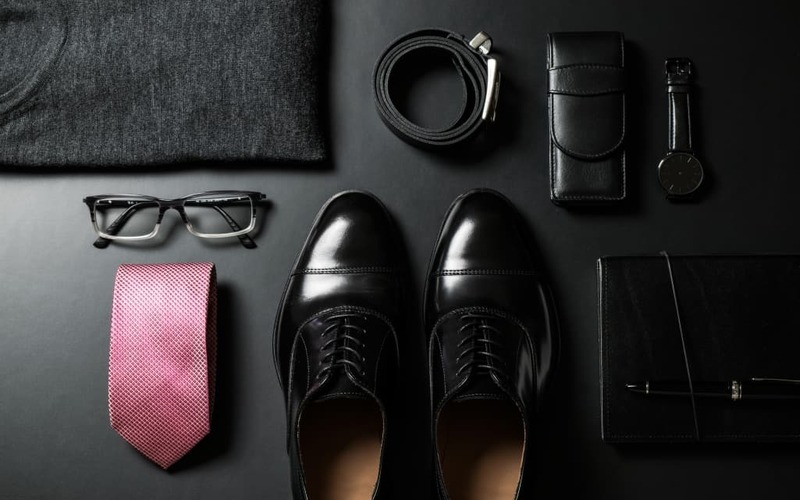 Out of all of the accessories that a businessperson can put on, a tie is going to be the one that gets the most attention.